Are you interested in starting a weight loss journey that will actually lead you to success? Have you struggled to find a balanced diet that you actually enjoy? 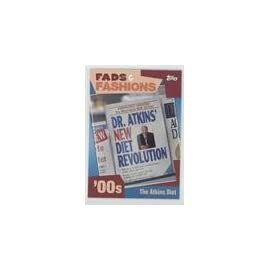 Are you looking for the ultimate guide to help you progressively lose weight in a way that’s realistic and efficient? 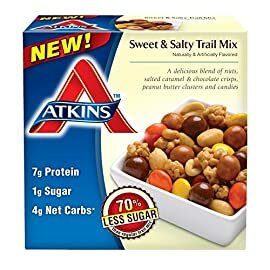 The Atkins Diet may just be the answer you’ve been searching for. 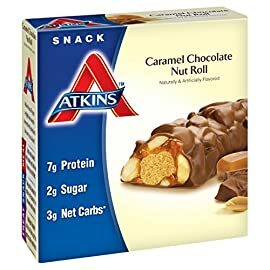 With the Atkins diet, you can start making real progress toward your weight loss goals without starving yourself or eating foods you hate. *Eating foods that are high in protein and healthy fats. *Restricting carbohydrates (at first) and gradually incorporating healthier carbs, such as fruits and vegetables. *Avoiding foods that are high in carbohydrates, sugar and sodium, such as soda, cakes, white breads and pasta. 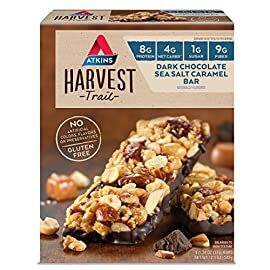 *Eating filling, wholesome meals that are full of real, natural foods made with ingredients that you can actually pronounce the names of. 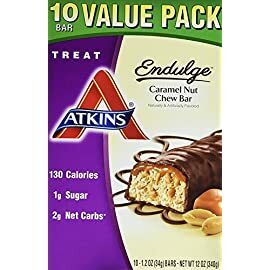 *Following four progressive phases of dieting to help you gradually transition from initiating weight loss to living a healthier lifestyle and maintaining your dream weight. 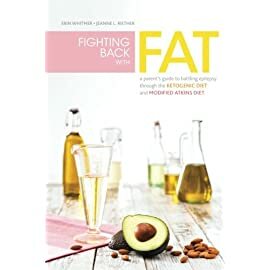 *Incorporating easy-to-follow recipes into your diet that actually taste good and satisfy your appetite while helping you lose weight, burn fat and boost your energy levels. 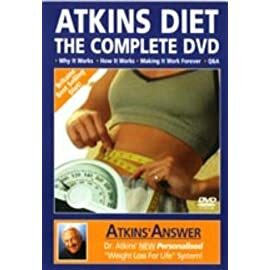 What are the four phases of the Akins diet and how can they help you lose weight? Phase 1: This is the induction stage where you avoid most carbs and focus on eating protein and healthy fats to keep you energized and allow your body to enter the state of ketosis. Phase 2: During this phase, your body should now be in ketosis and you should be burning fat and even experiencing weight loss. Phase 3: This phase is the pre-maintenance phase where you can start introducing some carbs back into your diet to help you find your perfect carb balance. Phase 4: This is the final maintenance stage where you can start your new low-carb lifestyle and enjoy a lifetime of eating healthy, balanced food while maintaining a healthy weight. How can this book help you achieve your weight loss goals and improve your quality of life? 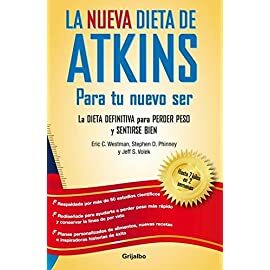 *This book contains information about the Atkins diet and how to start burning fat so you can lose weight fast and start seeing real results. This book offers useful tips on how to start living a healthier lifestyle while tackling common pitfalls that people face when beginning a new relationship with food. 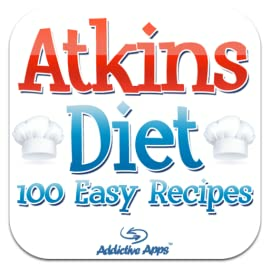 This book provides dozens of delicious recipe ideas for each of the different phases of the Atkins diet, so you can find inspiration for meals that you can start making at home. 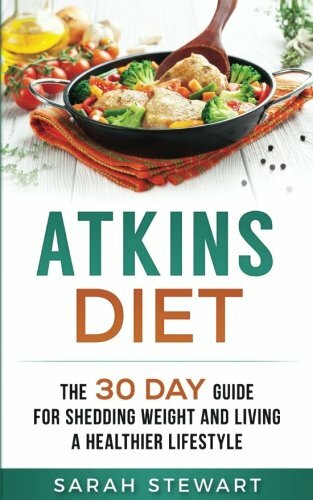 This book is full of inspirational advice and weight loss strategies that you can use to go from attempting to lose weight to actually shedding pounds in just 30 days! 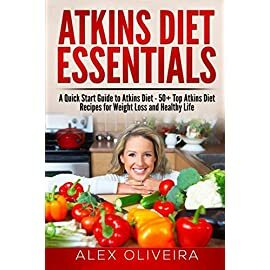 With the help of this book, you can use the Atkins Diet to kick-start your weight loss journey Become the healthier version of yourself that you’ve always wanted to be!